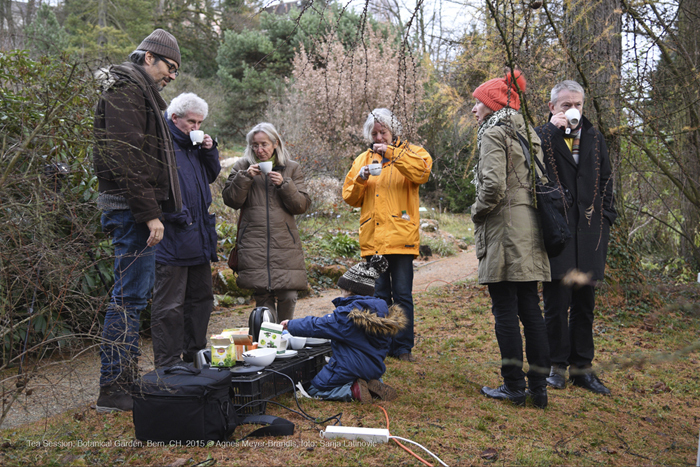 for communication and for tea drinking. 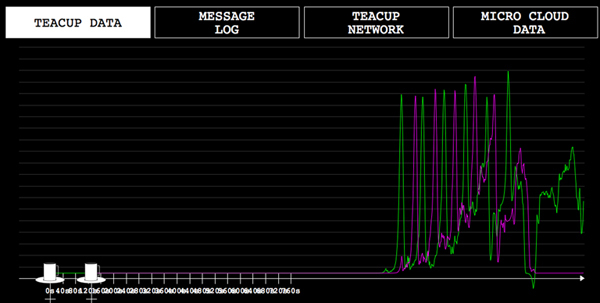 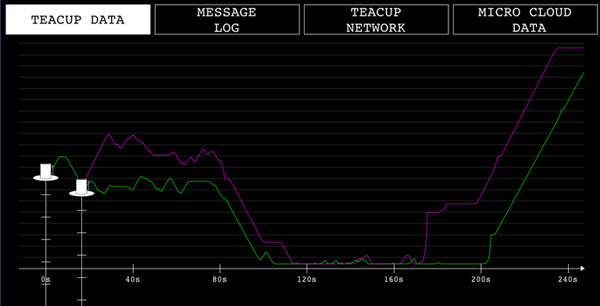 On a mobile phone one can log into the local Teacup Tool Wifi and have a look at realtime curves, written by dancing teacups, listen to Data Tango and get more info on the Global Teacup Network. 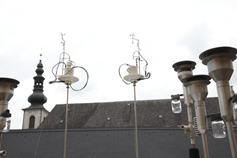 The sculptures have a nomadic quality. 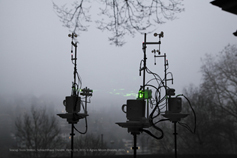 Like parasites they can be found next to aerosol* measurement stations, in parks, on streets, on roofs or in the neighbourhood of research laboratories. 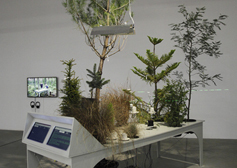 Tree = There is no universally recognised precise definition of what a tree is, neither botanically nor in common language. 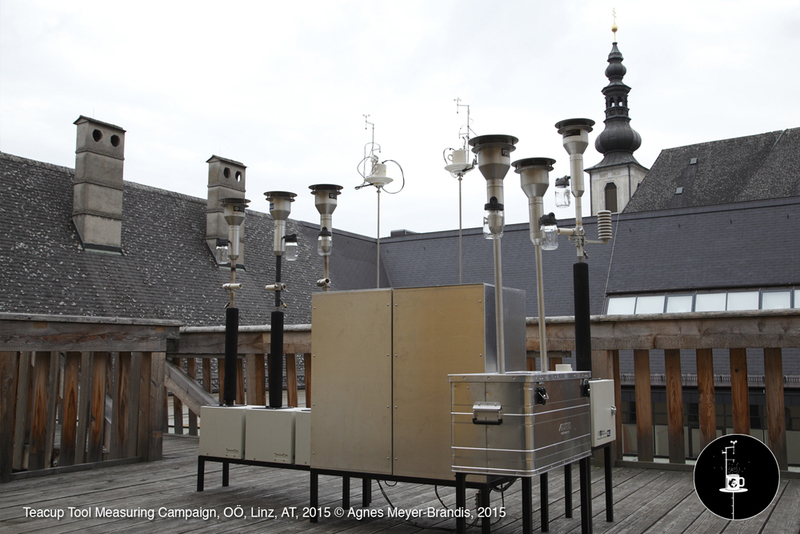 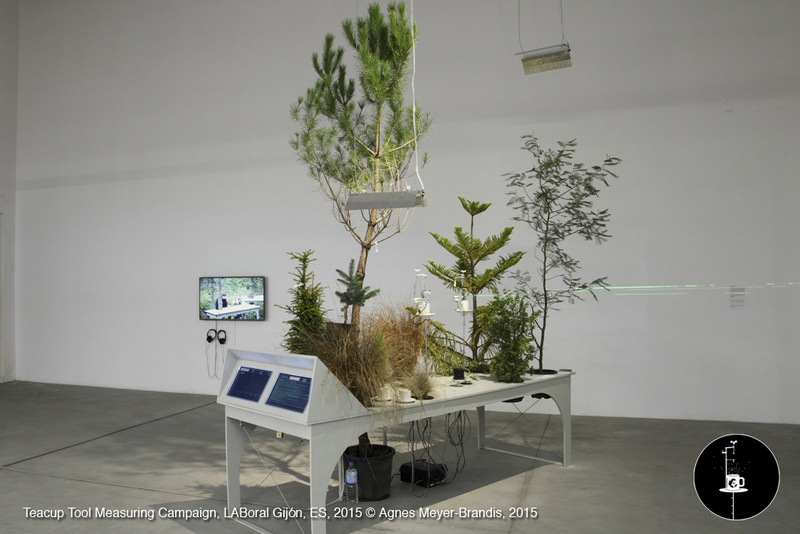 Credits: A project by Agnes Meyer-Brandis / Institute for Art and subjective Science. Software & Hardware: Ralf Baecker, Heikki Laakso, Practical help in Hyytiälä: Kat Clear, Practical help in Berlin/Gijón: Jasna Dimitrovska. 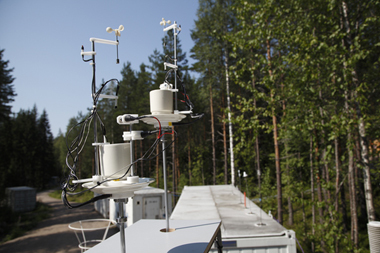 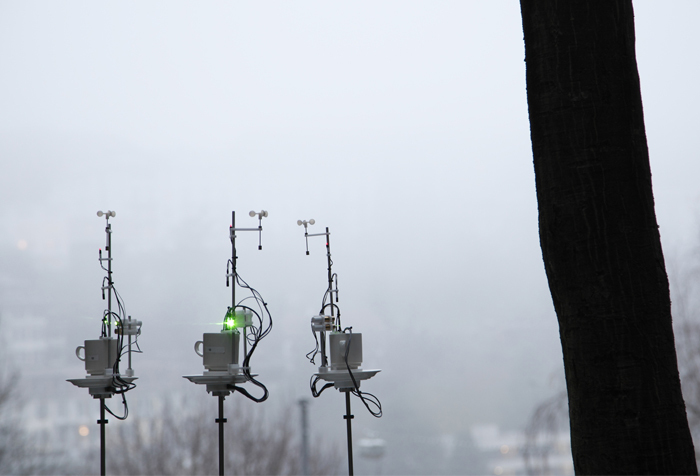 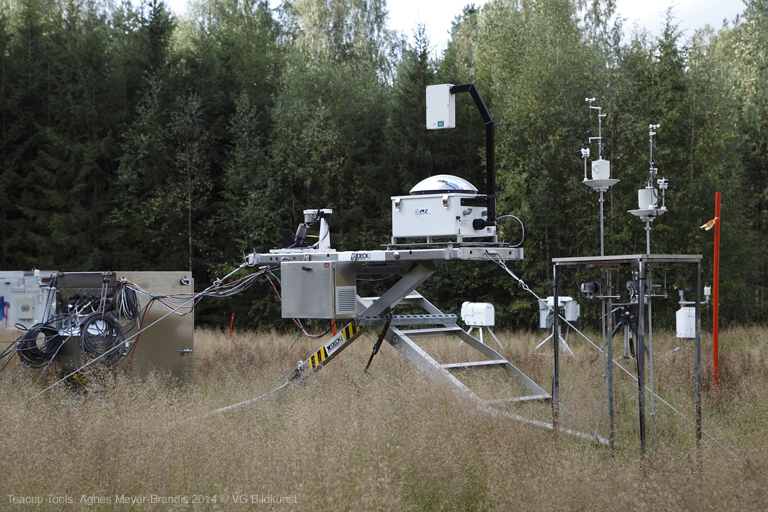 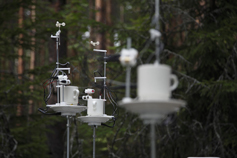 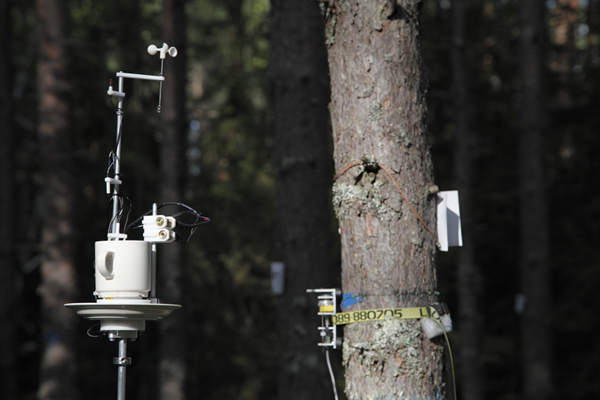 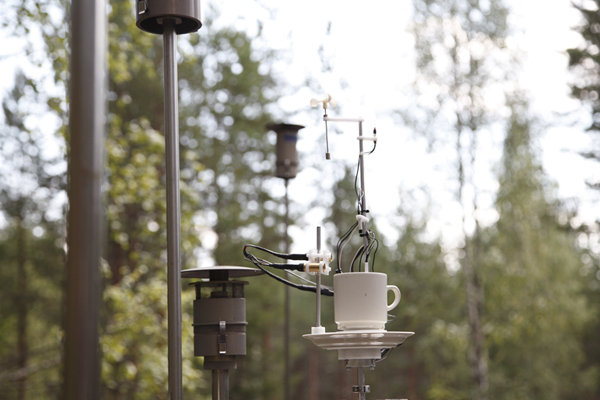 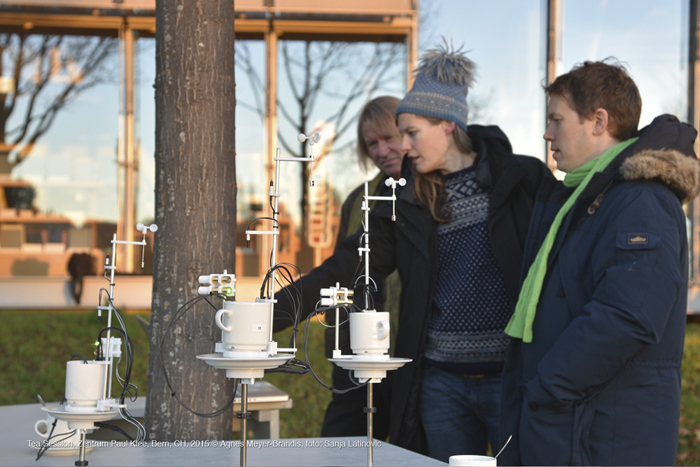 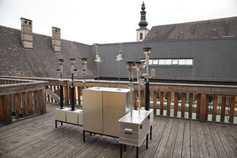 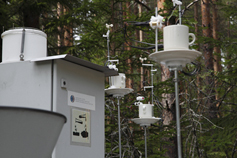 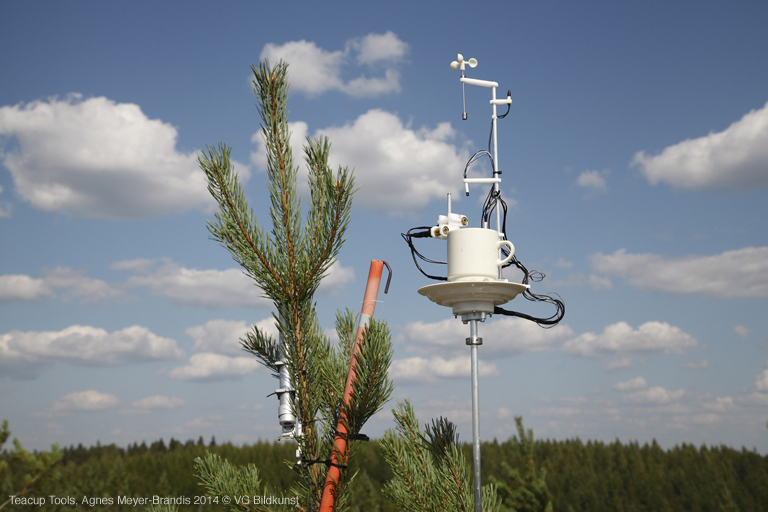 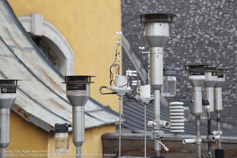 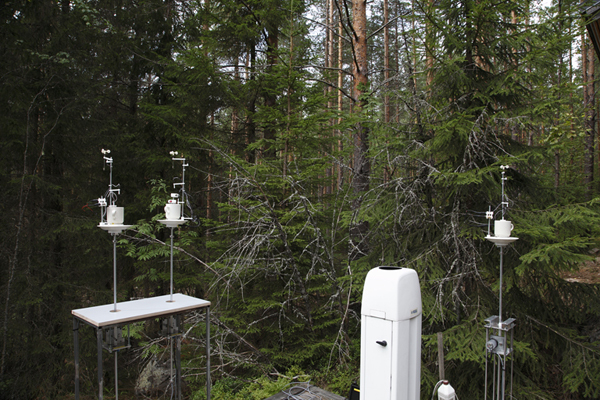 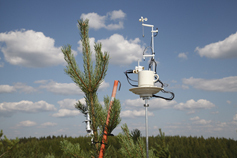 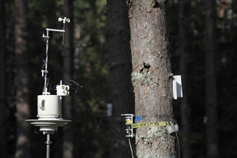 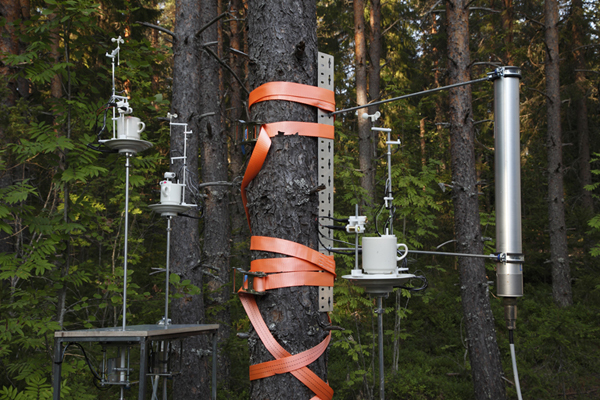 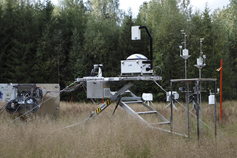 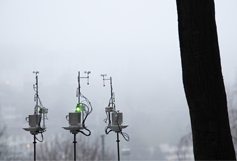 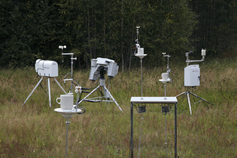 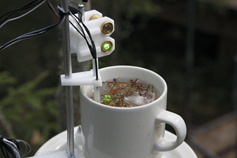 In the scope of the “Climate Whirl Project”, a collaboration by the Department of Forest Sciences, the Department of Physics (University of Helsinki), Simosol Oy and Capsula. 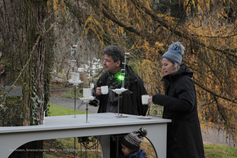 "Teacup Tools, Gijón, ES, 2015" are co-produced by Plataforma O. LABoral Centro de Arte y Creacion Industrial, Gijon. 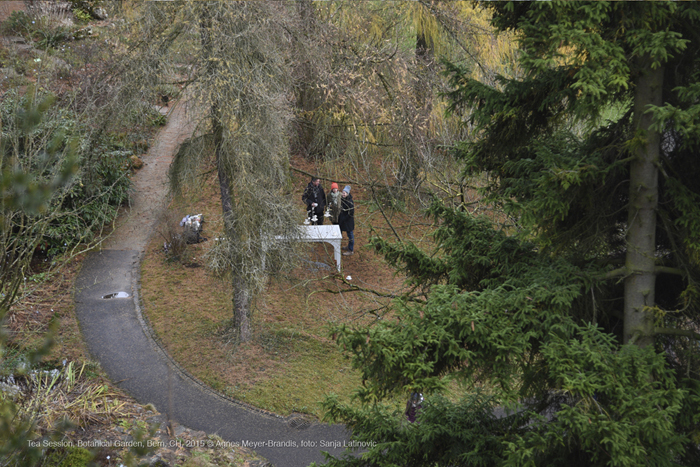 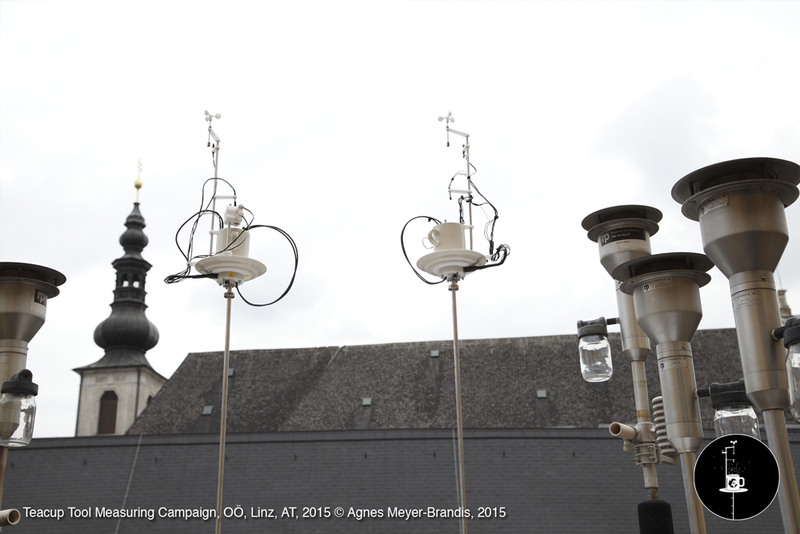 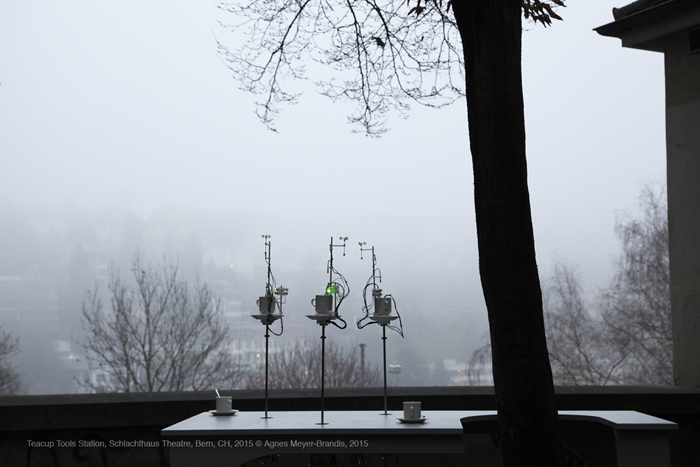 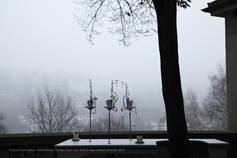 "Tea Sessions and Teacup Tools, Bern, CH, 2015" are co-produced by BONE, Performance Art Festval Bern, Switzerland. 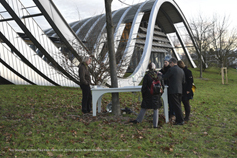 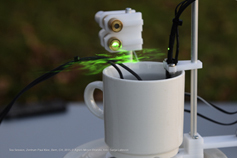 "Tea Sessions and Teacup Tools, Berlin, DE, 2016" are co-produced by Ars Electronica and VW Forum. 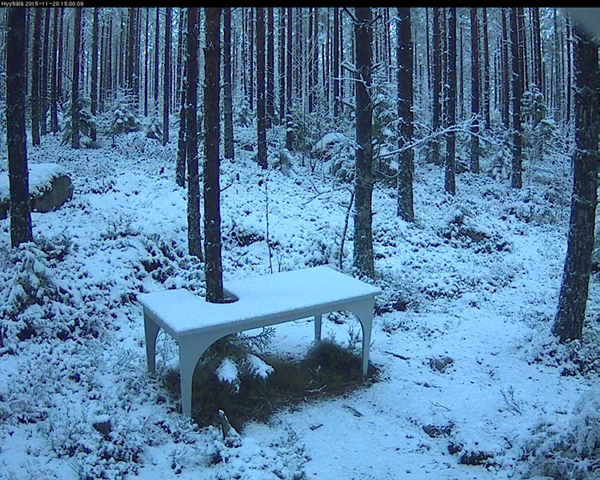 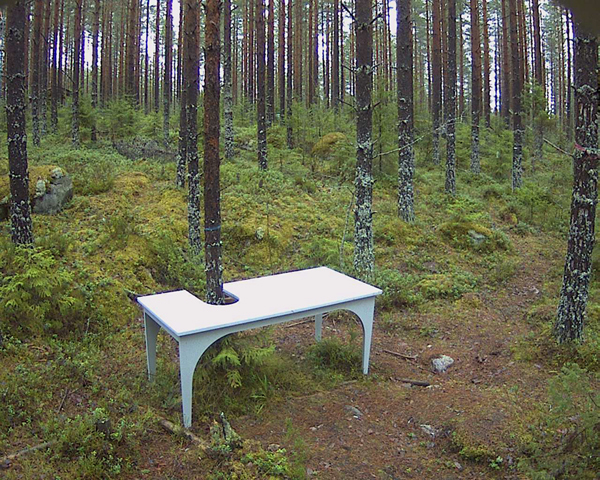 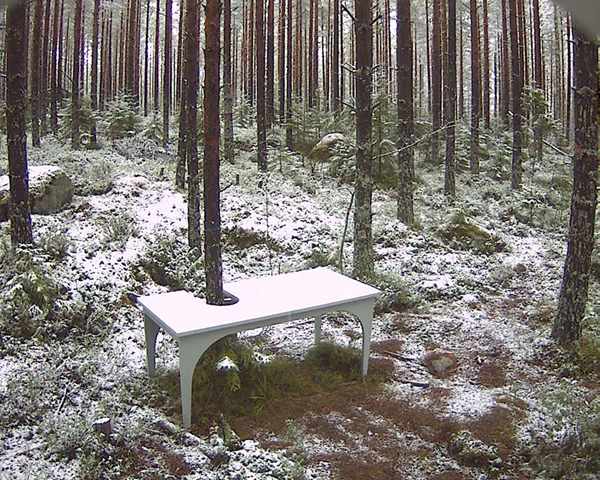 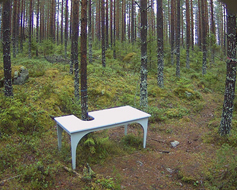 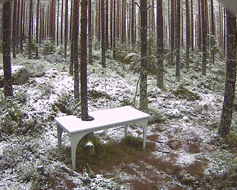 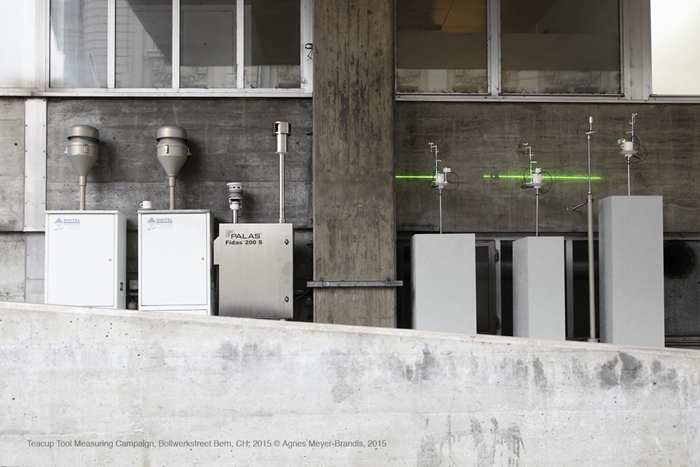 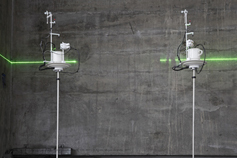 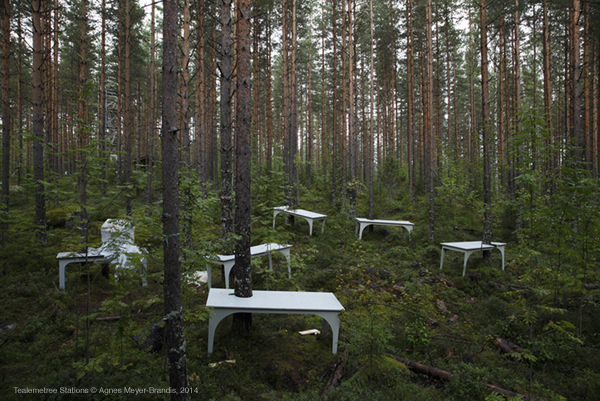 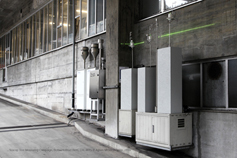 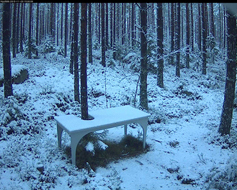 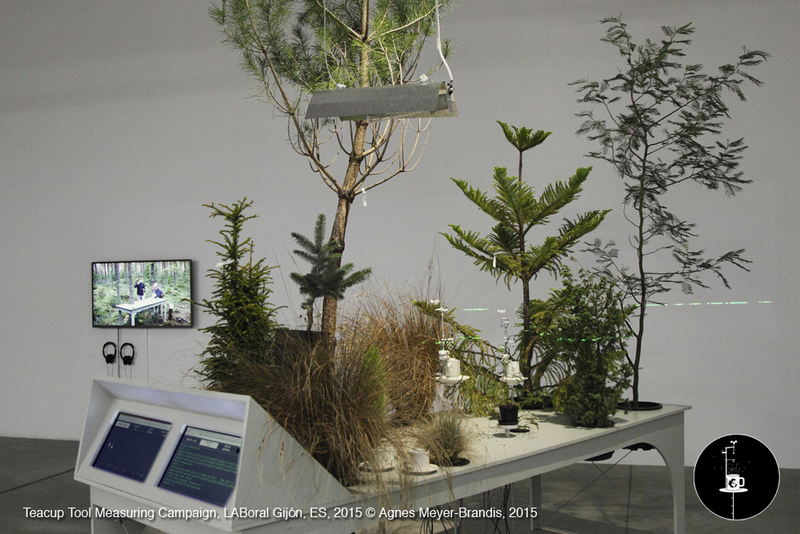 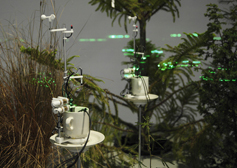 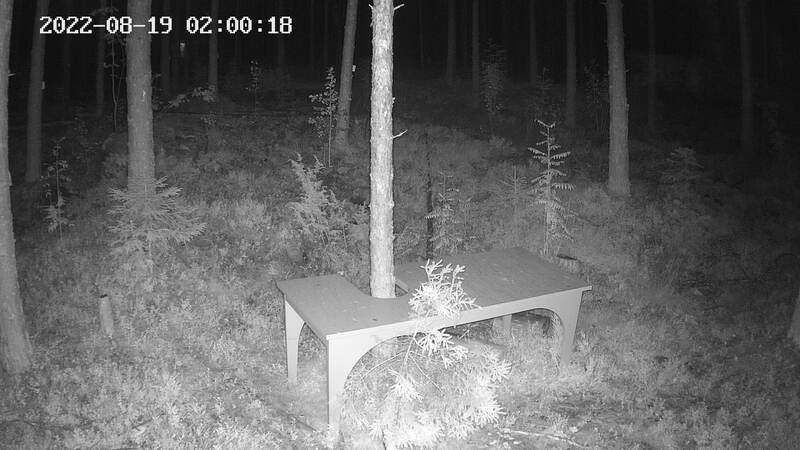 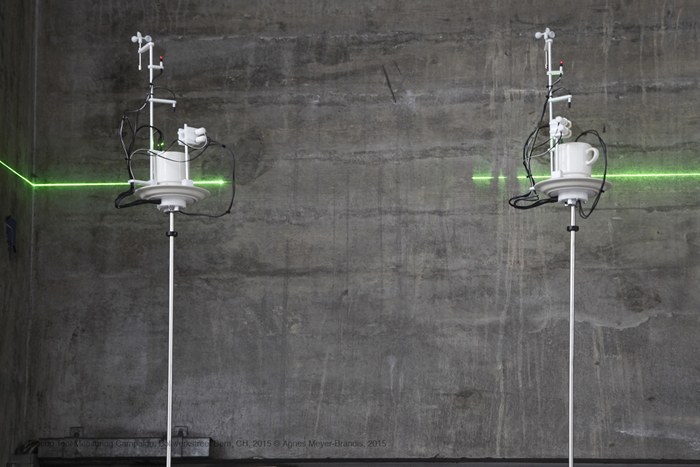 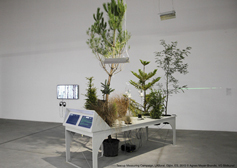 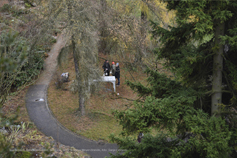 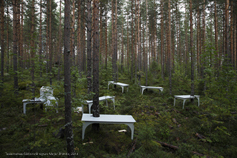 Supported by Kone Foundation, University of Helsinki and the Researchraft - Institute for Art and subjective Science. Thanks to: the Hyytiälä Station Team, Pat and Nicki from the U.S. Department of Energy Atmospheric Radiation Measurement Program (US DOE ARM Program), Elisa Halmeenmäki, Kourosh Kabiri, Aino Korrensalo, Janne Korhonen, Ulla Taipale, Ejia Juurola, Valerian Maly.